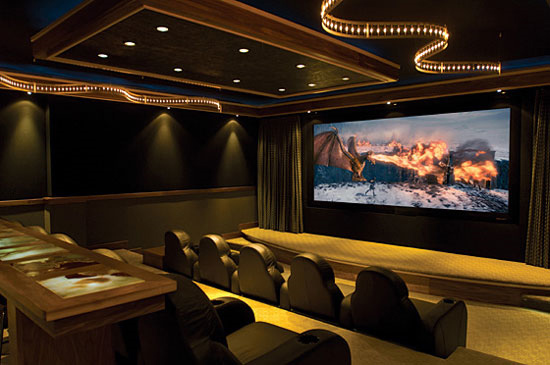 Rocky Mountain Audio Video can design and install your home theater. We sell and install virtually all the top brands of audio/video equipment, carefully selecting the products and services that are best for your personal needs and desires. 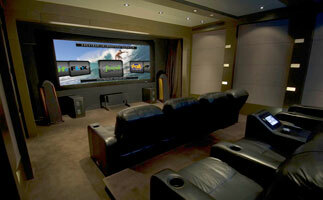 You can count on Rocky Mountain Audio Video to design and build you a system that will thrill you for years to come. Rocky Mountain Audio Video is 100% committed to building whatever system will work best for you within your price range. Whether you are spending $1,000 or even $100,000 or more, our goal is to exceed your expectations. 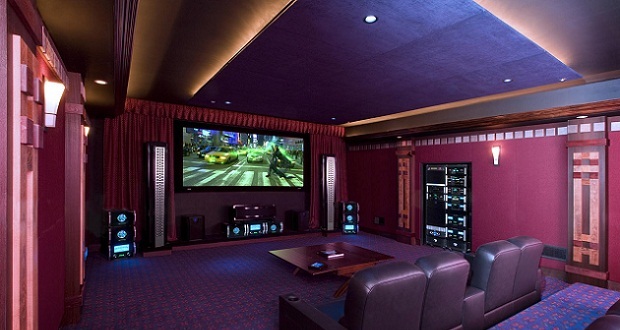 We believe this is what sets us apart from all other custom, audio-video integrators. We live by a very simple philosophy …. Treat every installation as if it were in our own home! Working closely with you to design and implement a personalized solution to fit your home or business, we consider your performance needs, your budget, and your lifestyle. 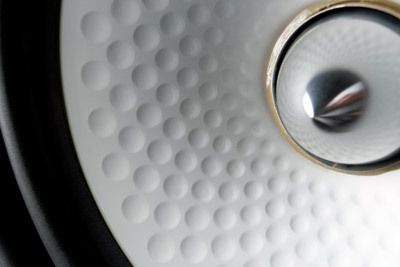 Our technicians are factory trained and certified to provide you the best possible installation. And once we complete your installation, we will spend time teaching you how to operate your new system. This does not mean just going through it once; it means teaching you until you feel like a pro! 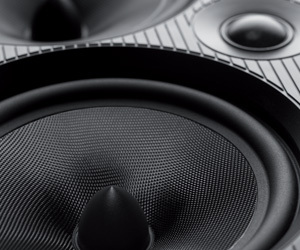 Call today for your free initial design discussion and estimate at Rocky Mountain Audio Video: (801) 557-5541. Copyright © 2014 rockymountainav.com. All Rights Reserved.